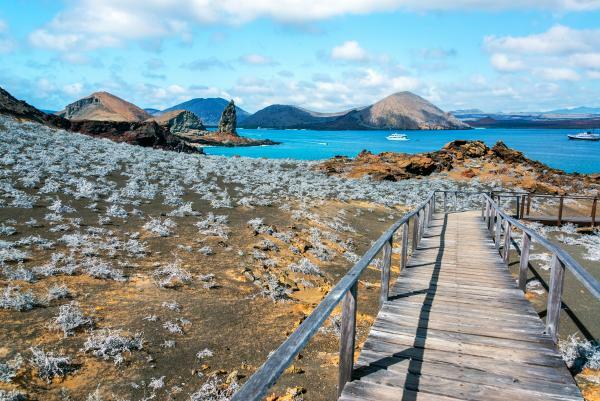 Explore the southeastern islands on a Galapagos cruise aboard the Beagle. This voyage circles the Galapagos Islands and treats guests to great snorkeling opportunities, wildlife encounters, and the chance to interact with the giant tortoises which gave this archipelago its name. Arrive at the Baltra airport and transfer to the Beagle. 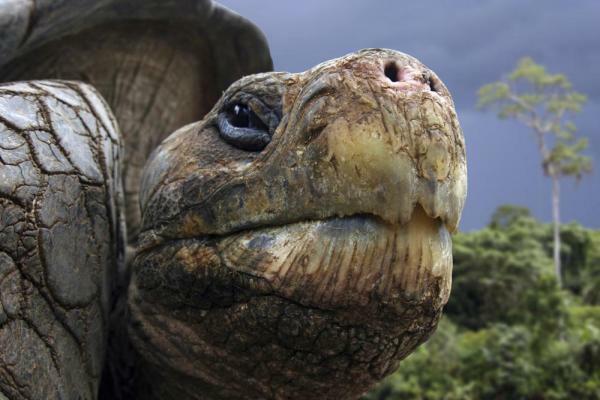 Begin your Galapagos journey with a visit to the Charles Darwin Research Station to learn about tortoise conservation in the Galapagos. Reach out to interact with the tortoises which reside within its corrals. Puerto Velasco Ibarra has the smallest human settlement in the Islands. Floreana was inhabited as early as the 1920's and has a colorful history of pirates, whalers, convicts and colonists. Drive up into the highlands on a dirt road in an open-sided bus known locally as a chiva. You pass through chacras (small land holdings) up to a small fresh-water spring called Asilo de la Paz and visit a tortoise corral. Reach Punta Cormorant and from there take the dinghy to go for a snorkel at Devil’s Crown, a sunken cone where you’re carried by the current while seeing a superb variety of marine life. At Punta Cormorant you land on a beach with green olivine sand. 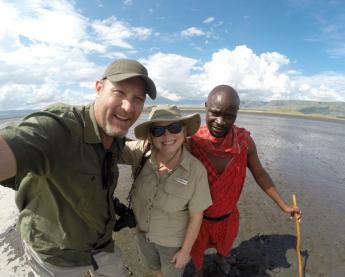 Several trails allow you to explore a brackish water lagoon with a colony of flamingos who are there most of the year, and white-cheeked pintail ducks, stilts, and other shorebirds feeding alongside the flamingos. In the morning at Punta Suarez you can see the waved albatross from April to December. Blue-footed bobbies, Nazca boobies, Galapagos hawks, Darwin finches, swallow-tailed gulls, Española mockingbirds, shorebirds, sea lions, marine iguanas and lava lizards are just some of its residents, and an impressive blowhole can be observed from the high cliffs. Located on the Eastern end of the island, Gardner Bay has a wonderful sandy beach for swimming and observing the Galapagos sea lions. Punta Pitt is in San Cristobal Island and affords impressive views after climbing up a steep narrow path onto a plateau surrounded by reddish hills. Depending on the time of year there may be nesting marine iguanas, redfooted boobies and other marine birds down on the cliffs. 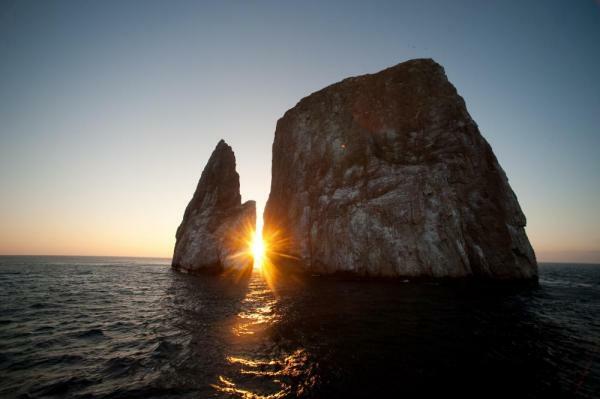 After the visit The Beagle will navigate to Kicker Rock where rocks rise 500 feet out of the ocean and resemble a sleeping lion, hence its name in Spanish, “León Dormido.” While you go around it you'll be able to observe the narrow channel that separates these two rocks. 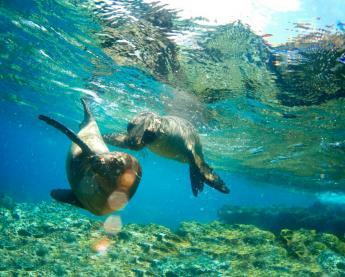 In the morning, visit Santa Fe to snorkel with sea lions and view the plentiful number of birds which reside here. Take a trail which passes salt bushes and giant prickly pear cactus. 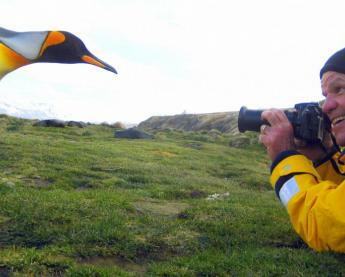 Voyage to South Plaza Island to view some of the most interesting species found on the Galapagos. Several hybrid iguanas are found on the island, the result of crossing a male marine iguana and a female land iguana. Unique to the island, the iguanas are numerous due to the plentiful tuna in the water. 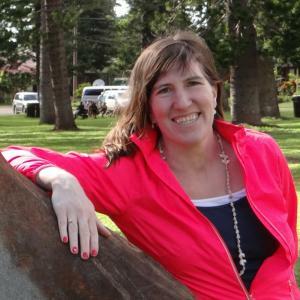 Travel to North Seymour, an uplifted and flat island which is strewn with boulders. Walk among frigatebird colonies and view Blue-footed boobies as they perform their courtship dance. 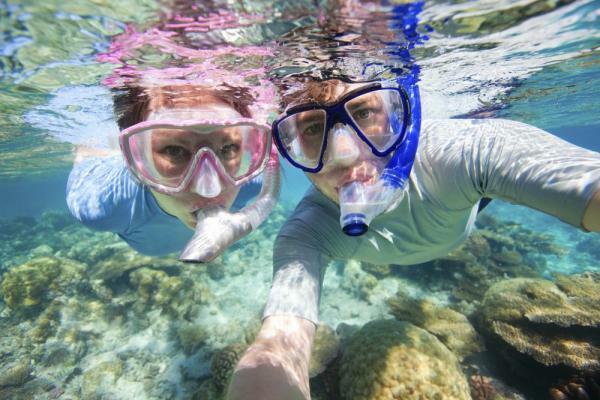 Snorkel in shallows and watch sea lions body surf in the waves. In the afternoon, set sail for Bartolomé Island. The high altitude of the island provides travelers with spectacular views of its lava fields and lunar-like craters. 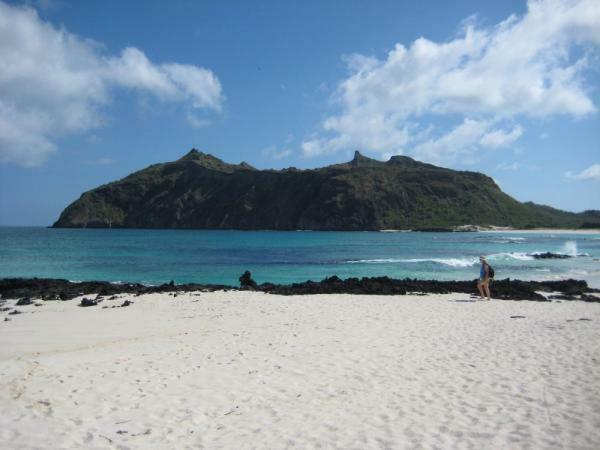 Bartolomé is also home to sea turtles and the Galapagos Penguin. Travel to Chinese Hat (Sombrero Chino) an island full of unique lava tubes and lava flows. The island was named for its unique lava shape and features wonderful snorkeling opportunities. Your visit to Black Turtle Cove aboard the dinghy permits you to motor through the mangrove inlets. These lagoons provide a refuge to rays, sharks, and sea turtles that are clearly visible alongside the boat. The engine is turned off and you slowly approach the different species that live in this peaceful place. In the afternoon, transfer to the airport for your connecting flights back to the mainland. All aboard for a truly unique Galapagos experience on this classic schooner. Designed especially for family or group travel, this teak-decked sailboat accommodates only 13 passengers, guaranteeing an intimate experience. All seven cabins have private bathrooms & air conditioning, and local & international cuisine is served either on deck or inside. 6 cabins with double accommodations, private bath facilities and air conditioning.